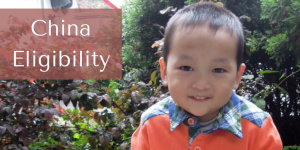 Families that adopt from our China program must meet certain requirements per the country in order to adopt from China. 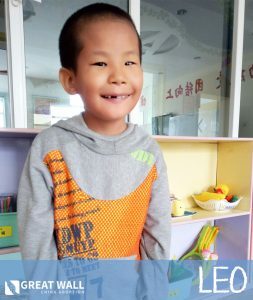 In the past we have seen China have some flexibility based on a child’s needs and have looked case by case to make some exceptions. Recently we have seen a decrease in those exceptions. We understand that there have been some changes in governing bodies in China that have attributed to this. Oversight outside of the CCCWA has changed and we expect the CCCWA to be following in accordance to their eligibility rules for now. We encourage families with eligibility concerns to continue inquiring. GWCA will review concerns on a case by case basis as our ultimate goal is to find the best fit for both the child and the family.